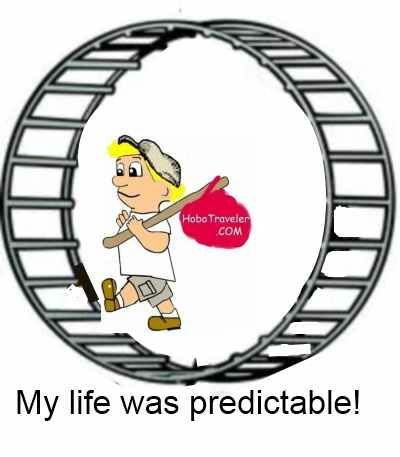 Learning to cope with unpredictable situation is the art of travel. “How am I adapting to my world? Travel often forced people to adapt, change, accept, learn, and eventually anticipate new cultures. Until one day the new culture feels predictable and normal again. Soldiers going into battle, policeman pulling their gun, and fireman running into burning buildings. 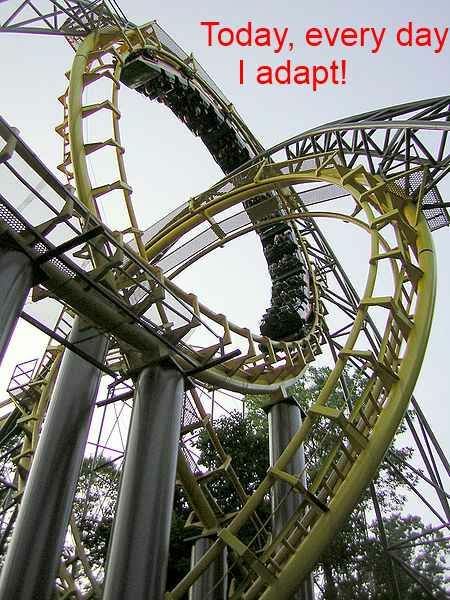 These situations require a person to adapt, and change plans rapidly. I am American in West Africa, and as United State Citizen, my life was easy. Even though I say it was easy, it was much more stressful in the USA than here, but the stress was predictable, and even though I complained about it, it was manageable stress. What would a therapist attempt to do? I believe their mission is to help us clarify problems, and adapt better. Here in West Africa, I have 10-20 problems per day, and they are not predictable. I am from the USA, a white man in a black man world, I stick out like a sore thumb. The black locals in heavy tourist areas like Lome, Togo continually look for new ways to keep me confused, and PAYING MORE. Confusion cost money, and confusion is the friend of a therapist, this is their bread and butter. Every time I adapt, learn, and evolve here, I learn how to avoid confusion, and be happier. The problem, new country, a new culture and the confusion starts again, there are no two countries with the exact same cultural rules.